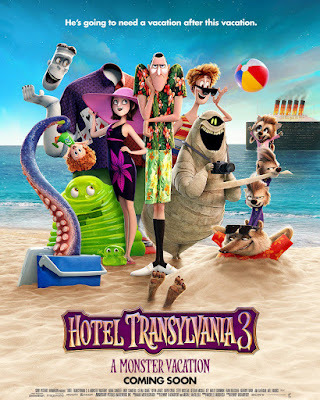 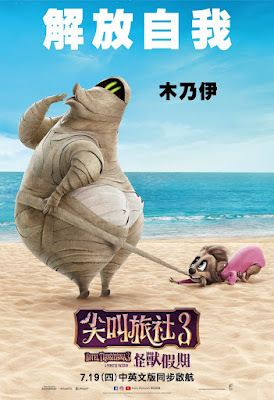 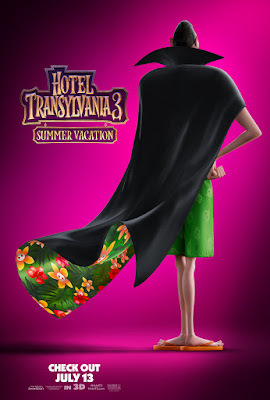 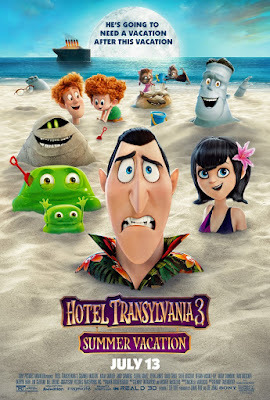 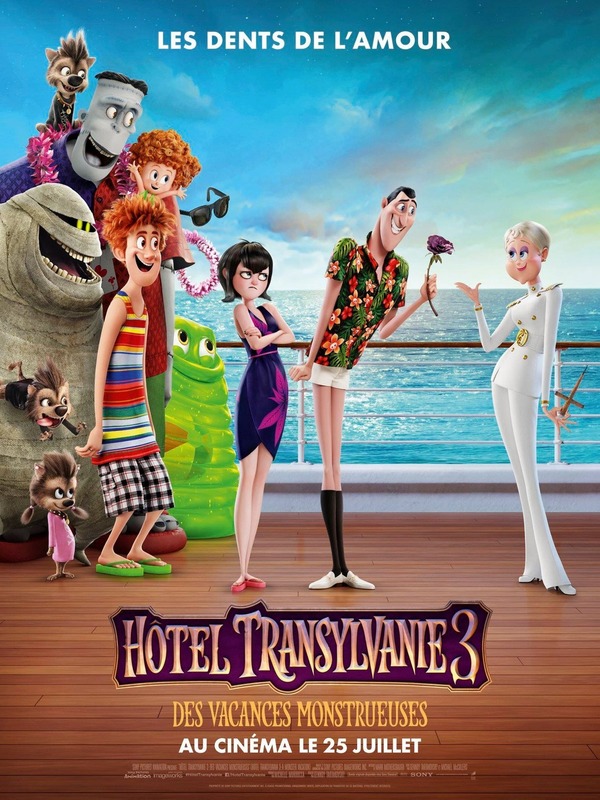 "Hotel Transylvania 3: Summer Vacation" is the third installment in the animated franchise created by Genndy Tartakovsky. 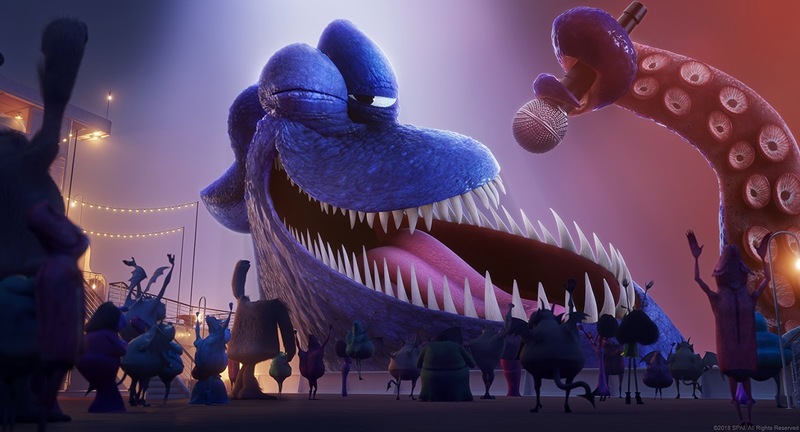 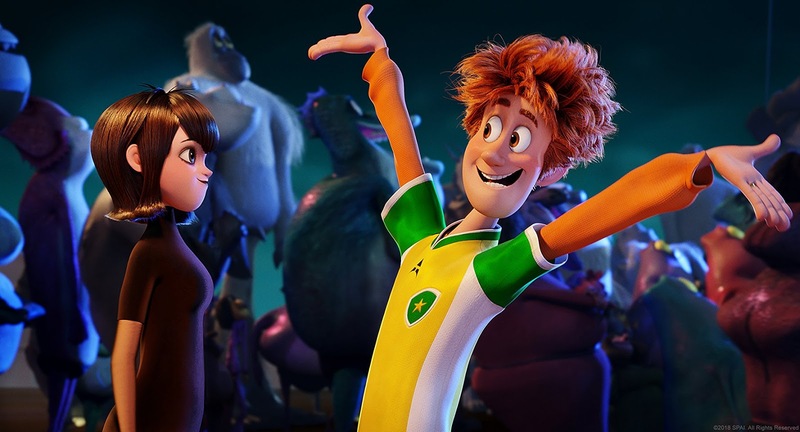 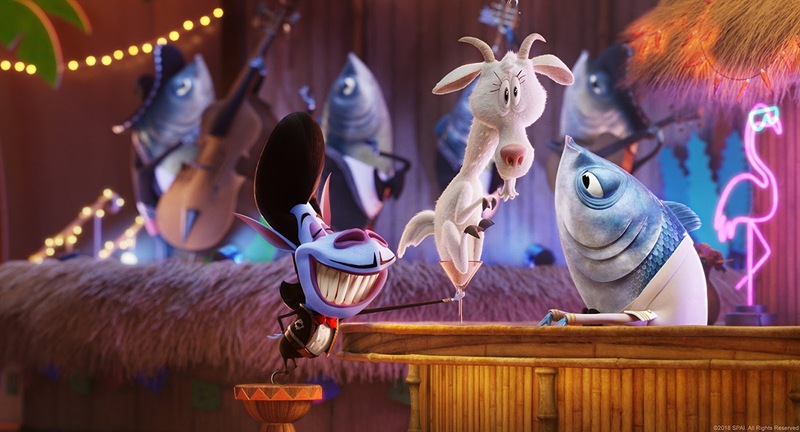 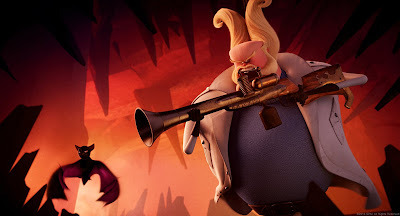 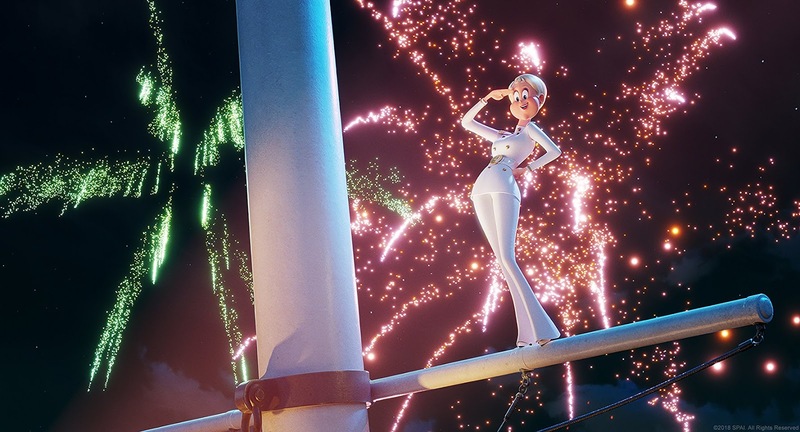 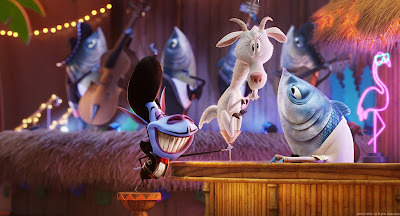 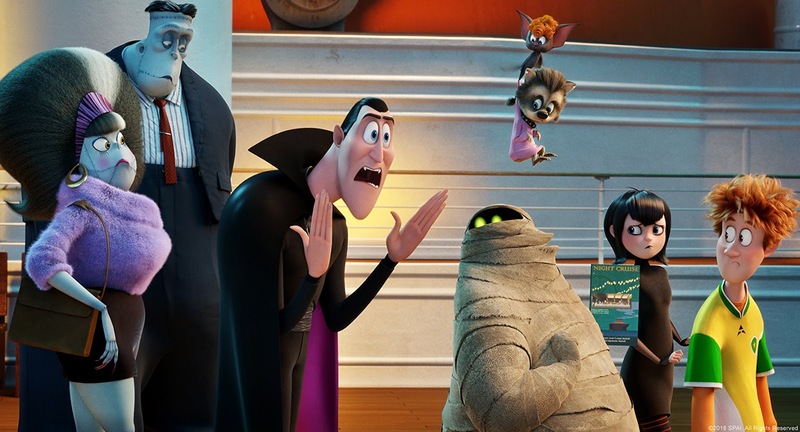 Tartakovsky returns to direct and co-write the threequel which features the voices of Adam Sandler, Andy Samberg, Selena Gomez, Kevin James, David Spade, Steve Buscemi, Keegan-Michael Key, Molly Shannon, Fran Drescher and Mel Brooks. 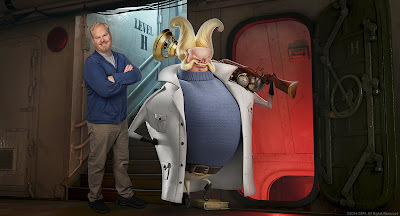 New addditions to the cast include Kathryn Hahn, Chrissy Teigen, Joe Jonas and Jim Gaffigan. 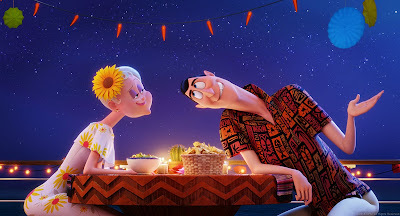 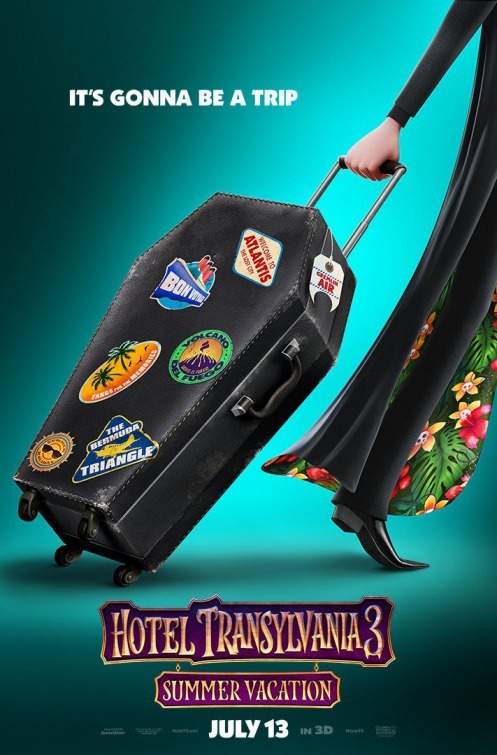 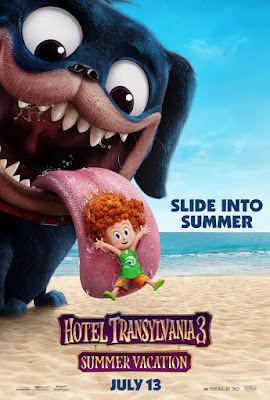 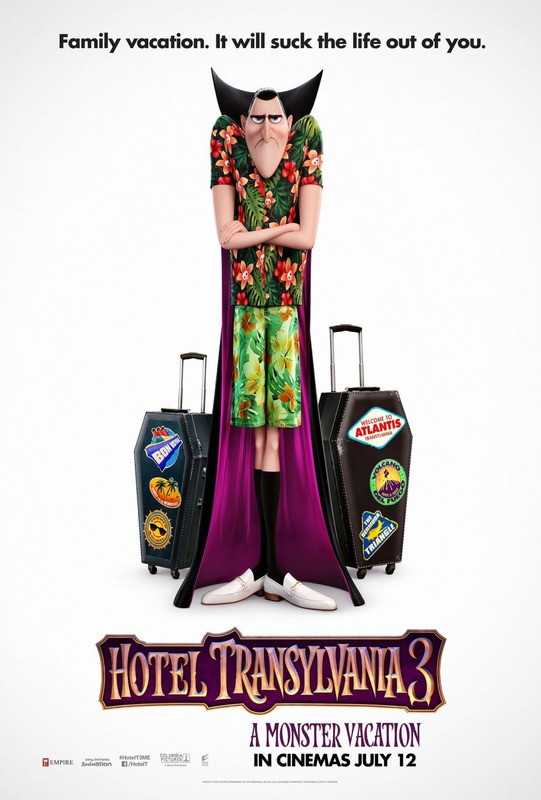 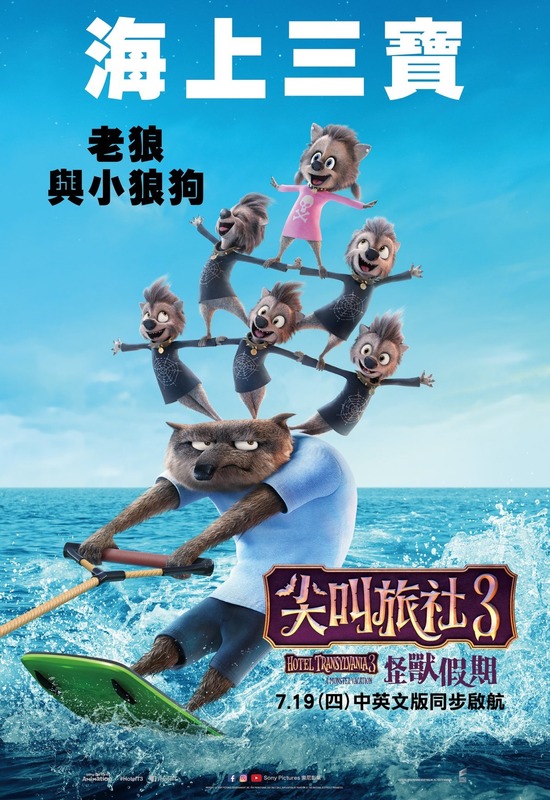 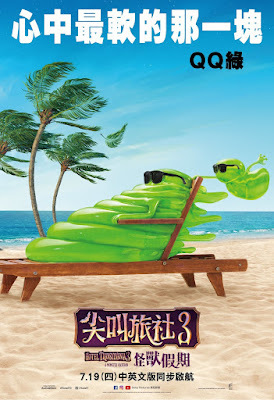 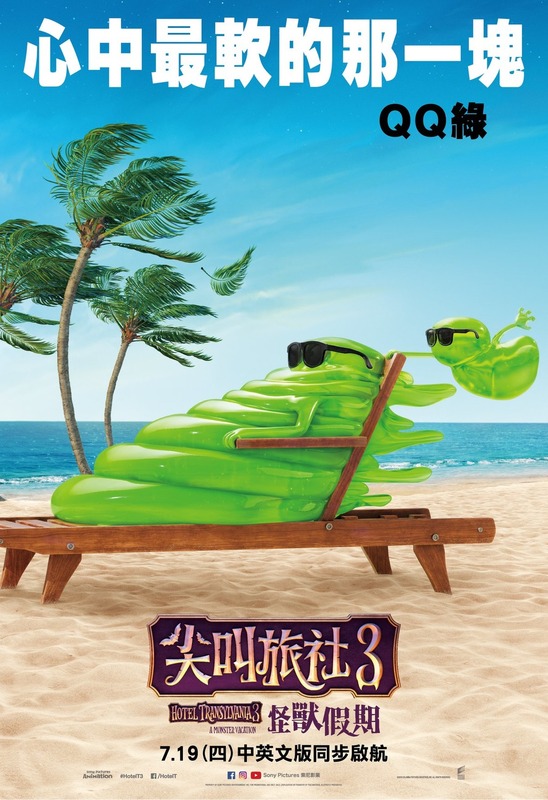 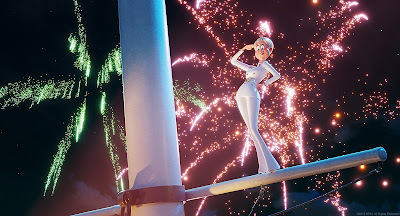 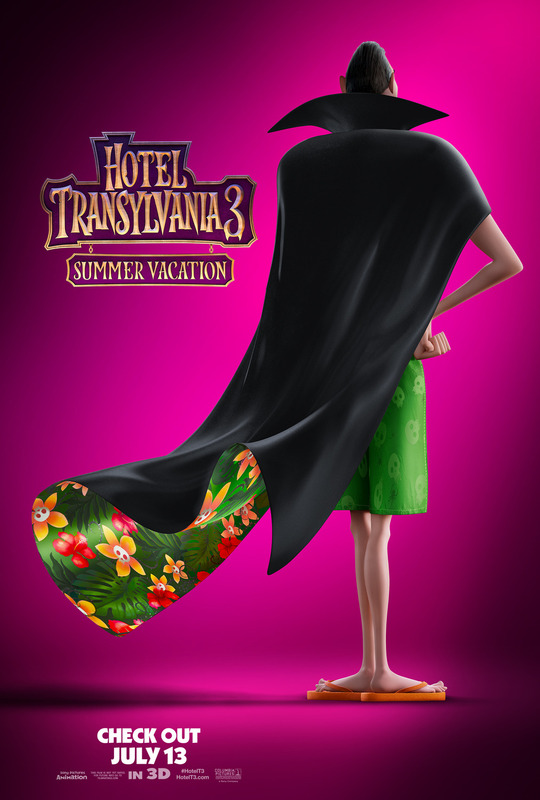 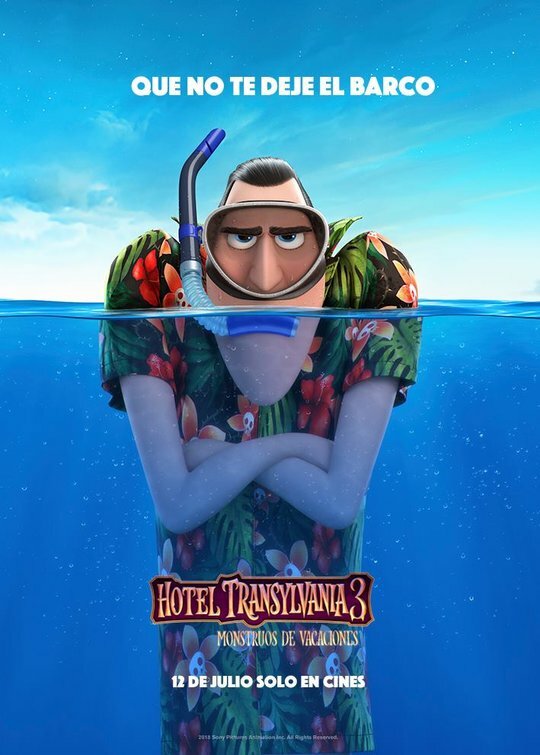 "Hotel Transylvania 3: Summer Vacation" opened in theaters on July 13, 2018, and received mixed-to-positive reviews from critics. 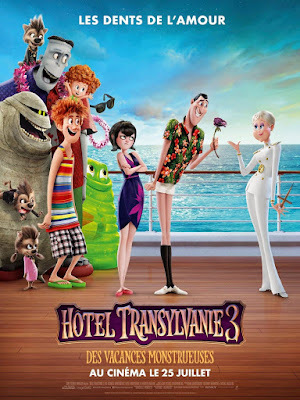 The film opened with $44.1 million at the box-office, an improvement on the first film's debut, but behind the second installment. 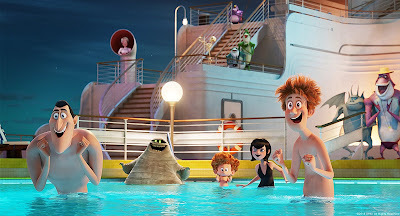 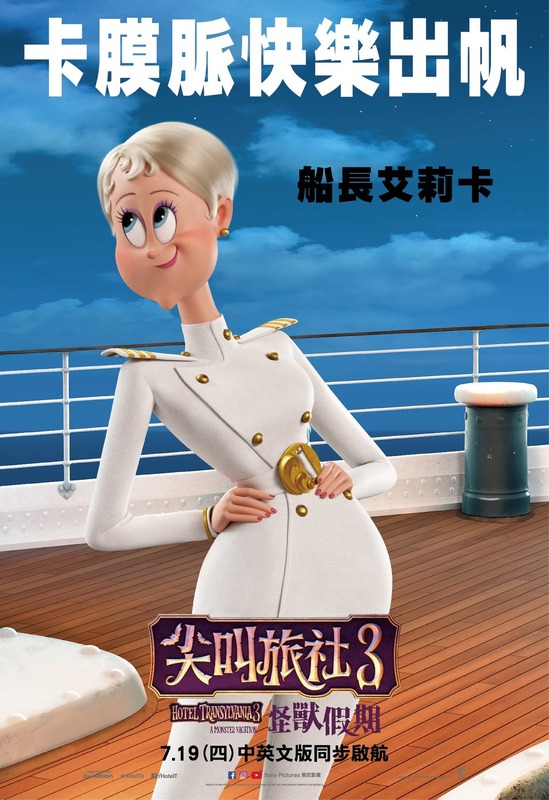 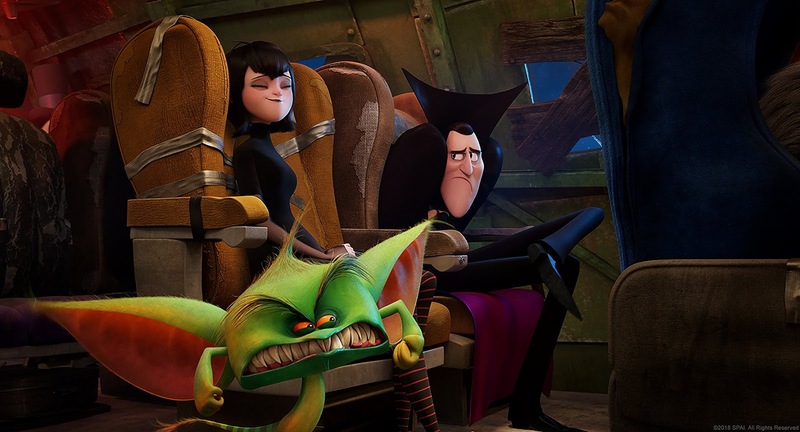 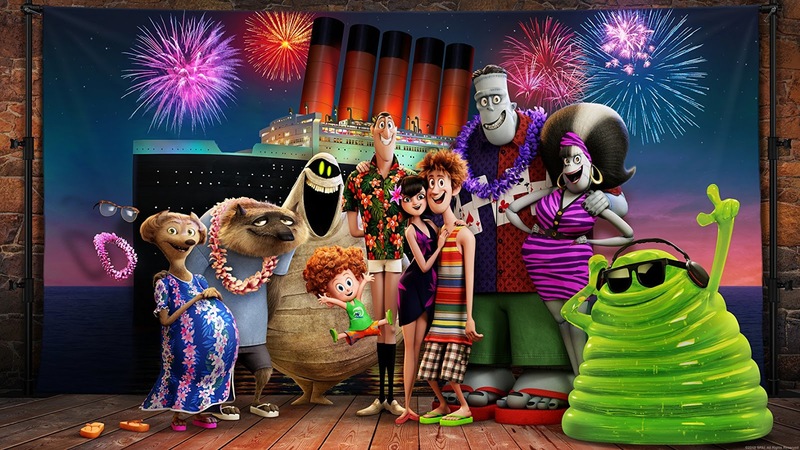 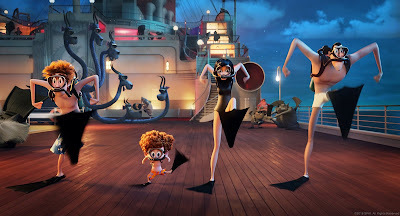 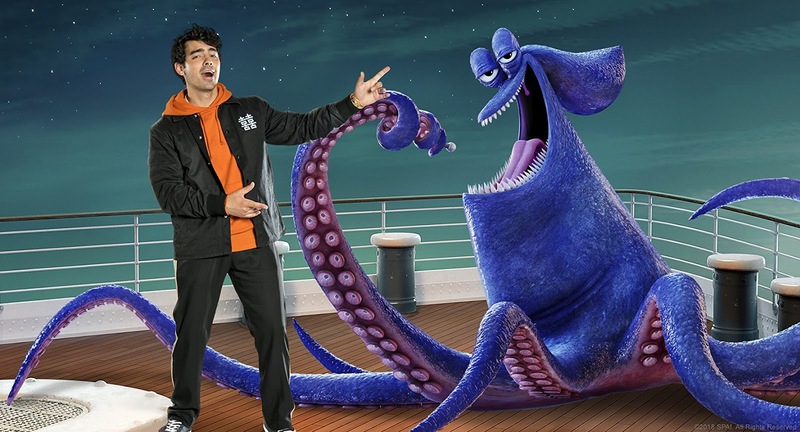 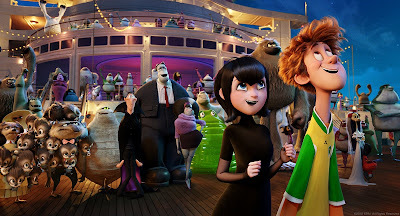 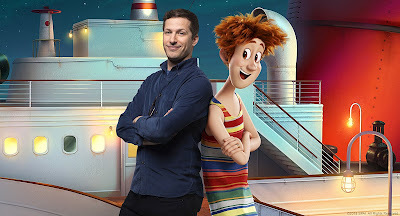 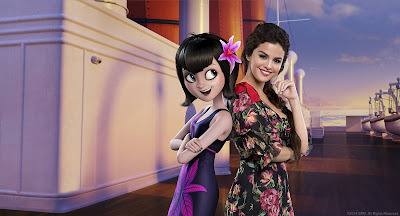 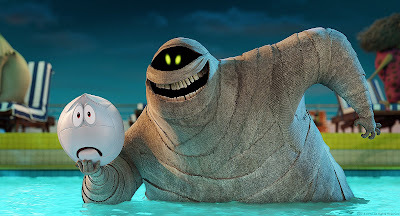 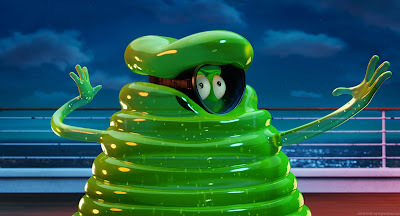 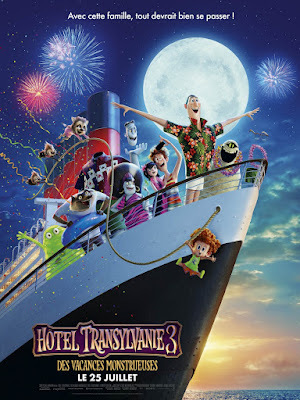 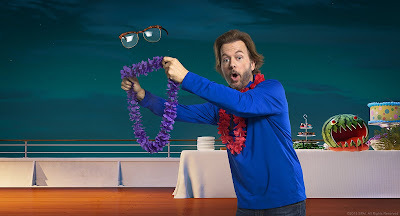 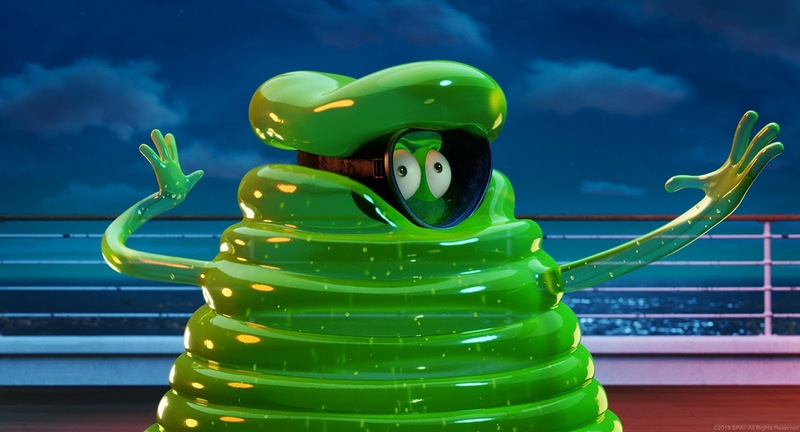 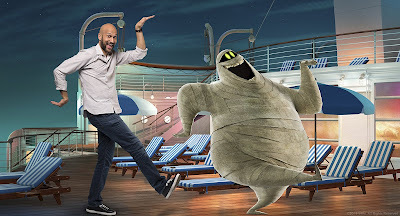 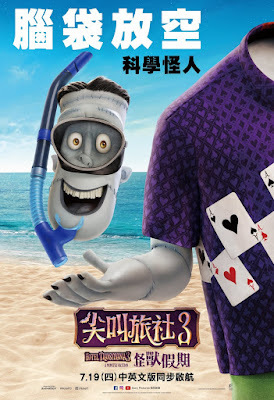 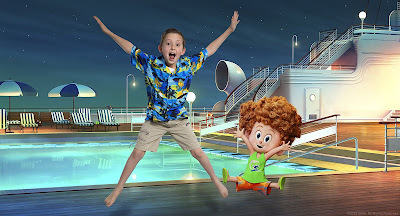 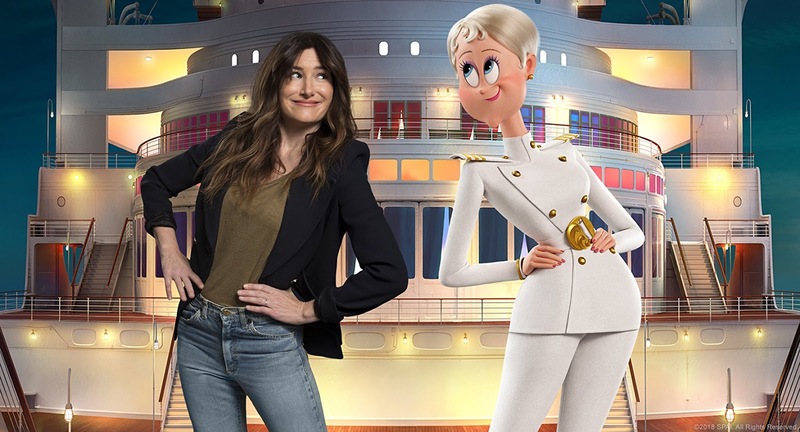 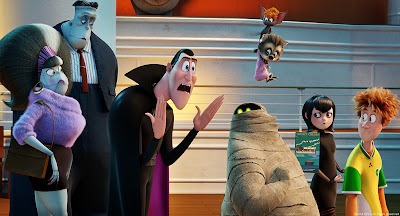 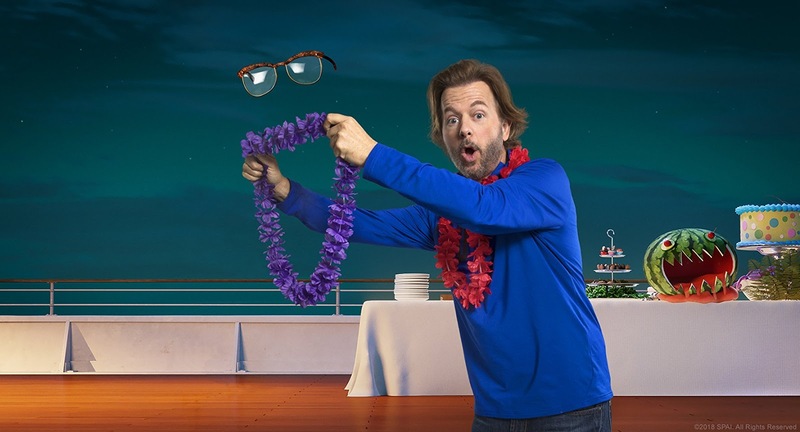 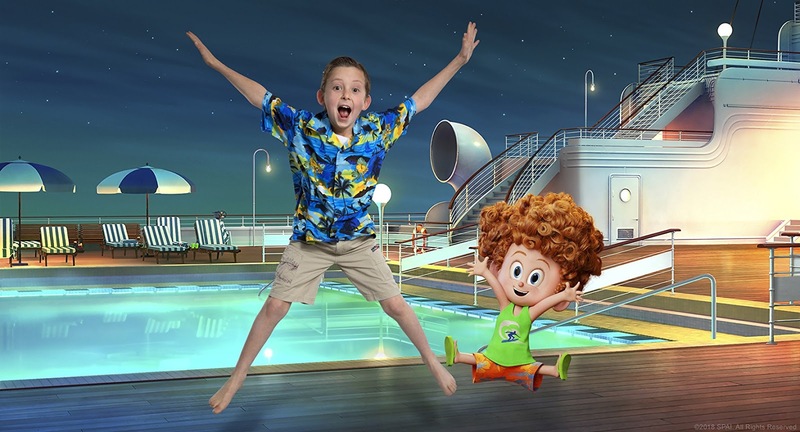 "In Sony Pictures Animation's Hotel Transylvania 3: Summer Vacation, join our favorite monster family as they embark on a vacation on a luxury monster cruise ship so Drac can take a summer vacation from providing everyone else's vacation at the hotel. 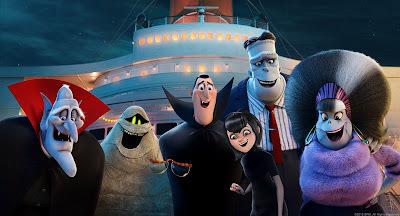 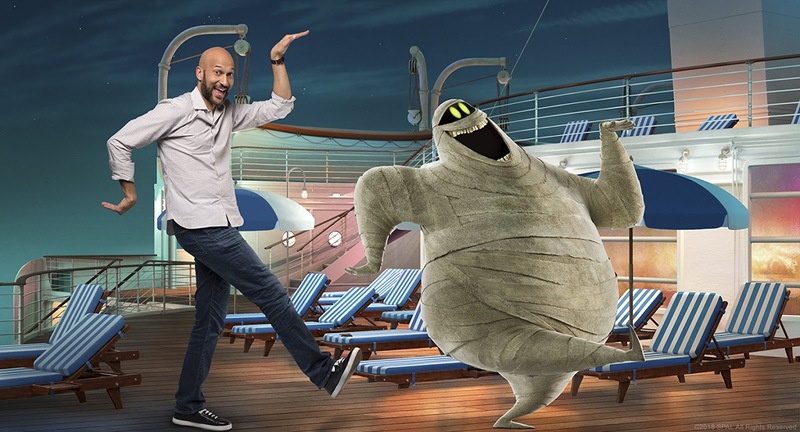 It's smooth sailing for Drac's Pack as the monsters indulge in all of the shipboard fun the cruise has to offer, from monster volleyball to exotic excursions, and catching up on their moon tans. 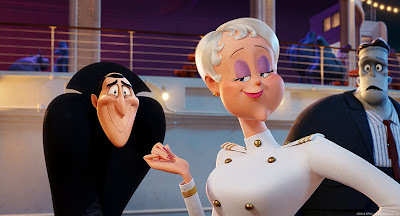 But the dream vacation turns into a nightmare when Mavis realizes Drac has fallen for the mysterious captain of the ship, Ericka, who hides a dangerous secret that could destroy all of monsterkind."